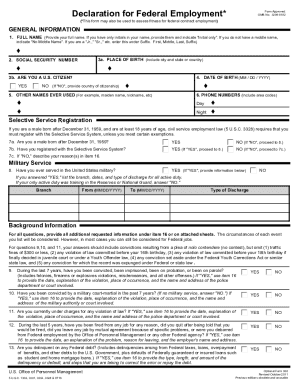 Vha 10 2850c is not the form you're looking for?Search for another form here. What is the Application for Associated Health Occupations? The Application for Associated Health Occupations (also known as VA 10-2850c) is a form for healthcare professionals to apply to work in the Department of Veteran Affairs. Because the Department of Veteran Affairs is a federal government agency, this is an application for a federal job. In one sentence, what is the purpose of submitting this form? The purpose of submitting form VA 10-2850c is to obtain federal employment as a healthcare professional with the Department of Veteran Affairs. 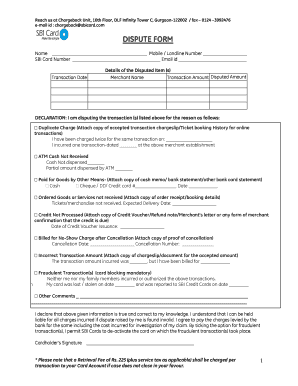 What information do you need in order to complete this form? The position for which you wish to be employed. This varies from Physical Therapist to Physician’s Assistant. The full residential address of the applicant. The applicant’s specialty field, or if not applicable, general practice. The residential and business telephone numbers where the applicant can be reached. The full date of birth for the applicant. The City, State, and Country where the applicant was born. The applicant’s social security number. Citizenship details for the applicant. Information on where the application was filled out and submitted. Information on contacting previous employers. Any information regarding active military duty. All medical licensure information, including states you are licensed in, license numbers, current registration, and expiration dates. References, and their contact information. Signatures authorizing release of information about you. There are also many yes or no questions which will need to be answered on the third page of the application. Who is the intended recipient of this form? 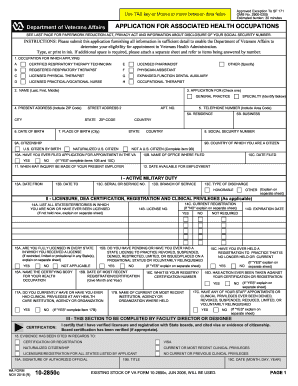 The recipient of this form is the relevant Department of Veteran Affairs to which you are applying. This is usually your local chapter.